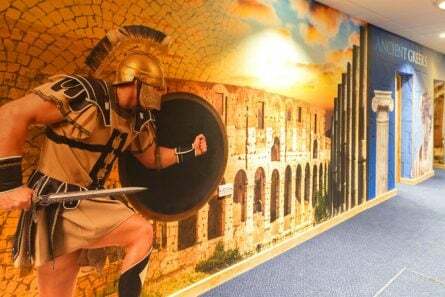 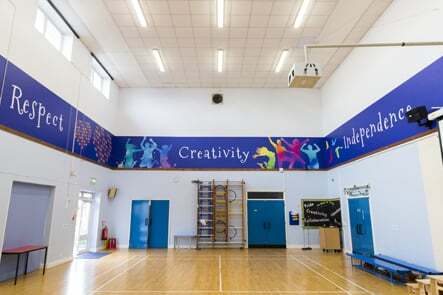 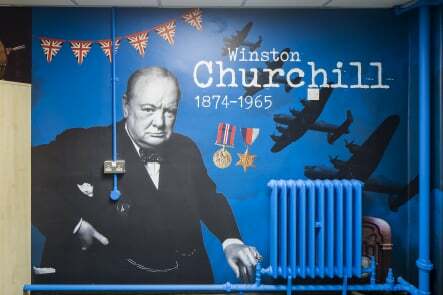 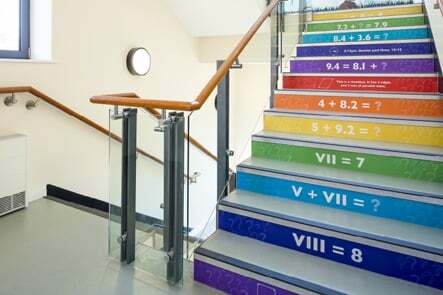 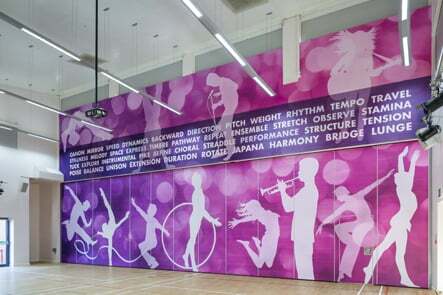 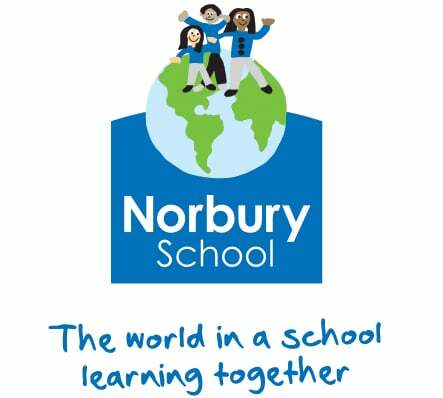 Promote Your School brought Norbury School to life by creating a new identity for them. 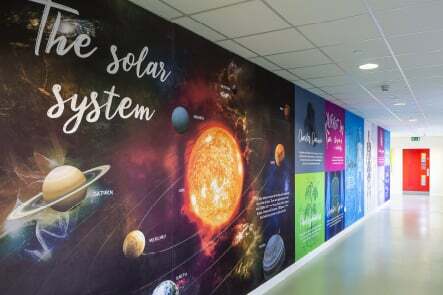 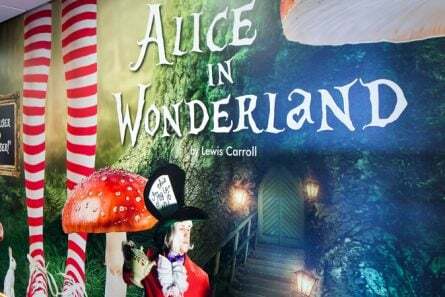 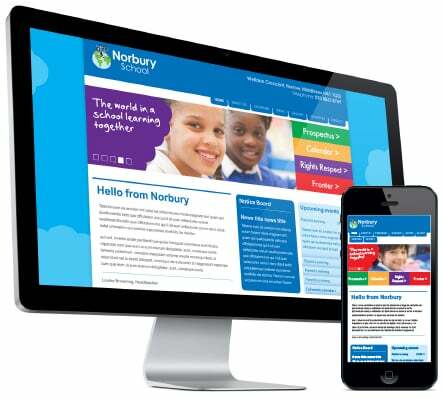 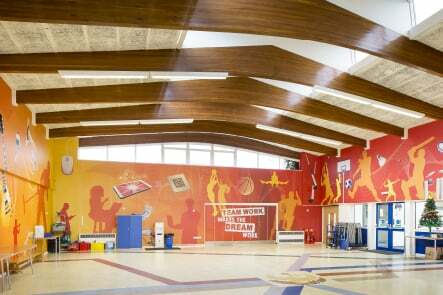 We also provided Norbury School with a mobile and desktop website that the staff are able to control themselves with weekly updates and news bulletins on the site. 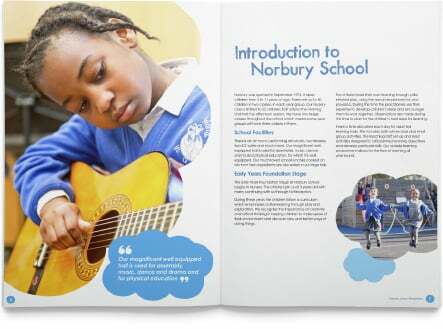 Along with the website we produced a full colour high quality prospectus for Norbury School.